There are so many ingredients in our skincare products, but one of my personal favorites is Vitamin C because it’s known to brighten and help with evening out your skin tone. If you have hyper-pigmentation like I do, you’ll completely understand the feeling when I say that my face lights up just seeing the words “Vitamin C” on a skincare product. I’m currently on my second bottle of this serum and I continue to sing the praises of it. This serum is formulated with Vitamin C and collagen to brighten, firm, and hydrate the skin. It’s lightweight and fast-absorbing, so you can easily layer your moisturizer and makeup on top of it if you choose to use this serum in the morning. This has definitely helped with lessening the appearance of my old acne scars and any hyper-pigmentation on the skin. With consistent use, you can say hello to glowing, more youthful skin. Just remember to wear your SPF, especially if you’re using a Vitamin C serum because your skin becomes more sensitive to the sun. This mask is the epitome of a multitasker. 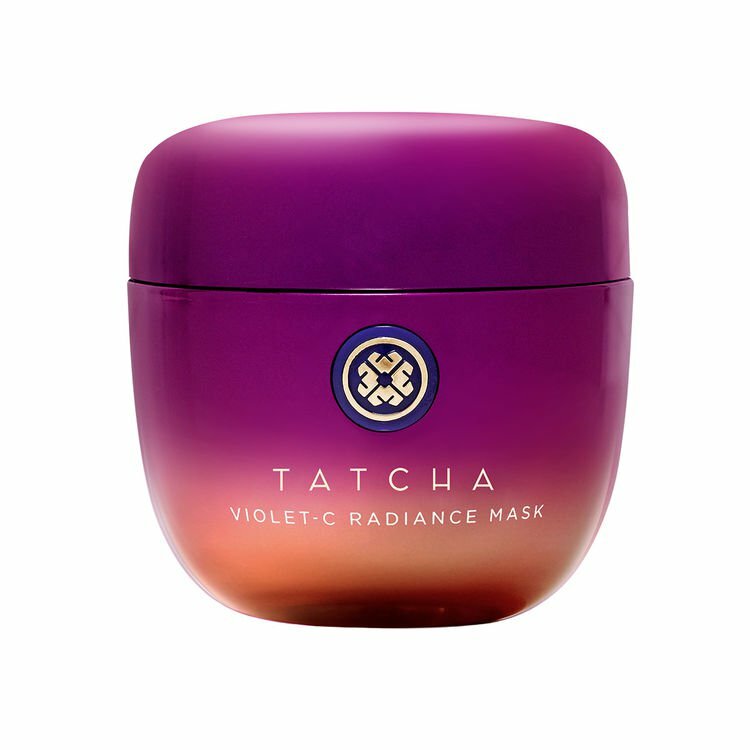 The Tatcha Violet-C Radiance Mask is a luxurious, cream mask formulated with Vitamin C and Japanese beautyberry to help brighten, while the AHA complex chemically exfoliates to improve skin texture. When my skin is looking dull or just not its best, this is my go-to product because it’s gentle, yet effective. Just slather a thick layer on the skin and leave it to do its magic. After one use, I found my skin instantly brighter, softer, and smoother. This mask is also extremely moisturizing because I’ve almost (key word: almost) forgotten to apply moisturizer after removing this mask on multiple occasions. It’s a stellar product! I was first interested in trying Leahlani Skincare products because I liked the idea that all the ingredients are naturally and locally sourced. There’s something comforting about knowing that your mask contains ingredients good enough for you to eat. It’s truly a green juice for the face because it’s formulated with only good-for-you ingredients like organic Hawaiian raw honey, starfruit, strawberry, guava, Vitamin C (of course! ), and so many other skin-loving ingredients. This mask makes your skin glow like no other. This mask mimics the texture of honey so it does take a while to apply, but it’s all worth it. Meli Glow is such a treat and after having it in my collection, I just can’t be without it. By the way, it smells as glorious as it sounds! Sign me up!